Past life regression is based on self-science and it works in the field of spiritual psychology. Those who take a session of past life regression are quick to recover, their mood changes, and consciousness develops. This is a powerful and effective treatment which gives amazing results very beautifully. Past Life Regression sessions have multi-dimensional approaches which help us to reach the root cause of the problem. After making extremely deep transformation, it has extremely pleasant results. It works together on the body, mind, emotions, and soul. This does not solve the problem only but gets solved by the root. We are carrying a lot in our subconscious. Many times the unwanted patterns of life are also running together. 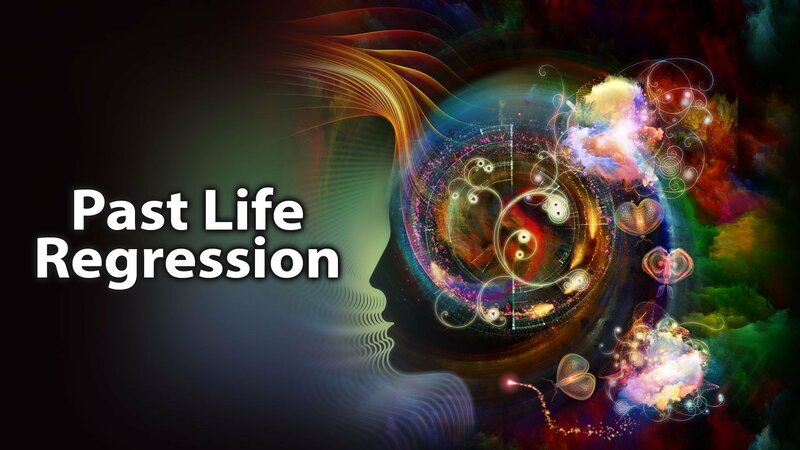 During Past Life Regression session, the person experiences a different situation of his consciousness. He is able to understand the origin and pattern of the pattern of life which is related to previous life. Past life regresses get rid of that pattern by going deeper. This makes awakening of higher consciousness and full adjustment of body and mind. Correct all those trauma that are buried in the subconscious. Accident, Operation, Childhood, Birth or Birth Before (during pregnancy), all insecurity of life, anxiety, anger, guilt, shame, depression, painful trauma, irrational fear, phobia, craze, bad addiction, nightmares, inexplicable Treatment of physical discomfort, blocking emotions, goallessness, problems in relation, etc. To reach the root cause, understand it and see how the body and mind work, are connected to each other. Is helpful in fixing psychosomatic nature. Past life regressions help to cure diseases. It helps us find the spiritual direction, the purpose of life is revealed. Helps to overcome the shortcomings of life, overcome negative thoughts, increase self-confidence. Fatigue, understanding the change in behavior gives way to showing emotions correctly. It makes us realize our power, brings us out of fear of death. We do helps in understanding past life sessions and conduct various techniques included in the session which are as follows. Seekers can go through any of the above therapy for understanding his life problems. Charges of the Therapy is excluding Travel,Food and Accommodation Expenses. Seekers need to Visit to Dr. Seema Jindal Clinic for minimum 3-4 Therapy session. Session includes minimum 2-3 days stays depending on the requirement.